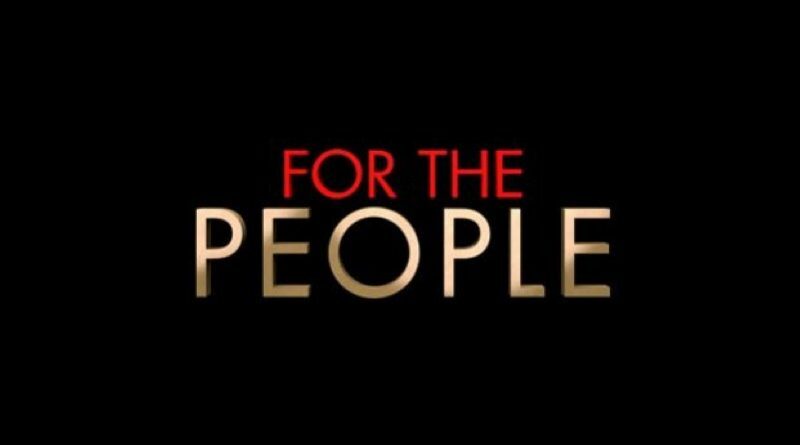 Tonight ABC’s New Legal Drama “For The People” airs tonight. 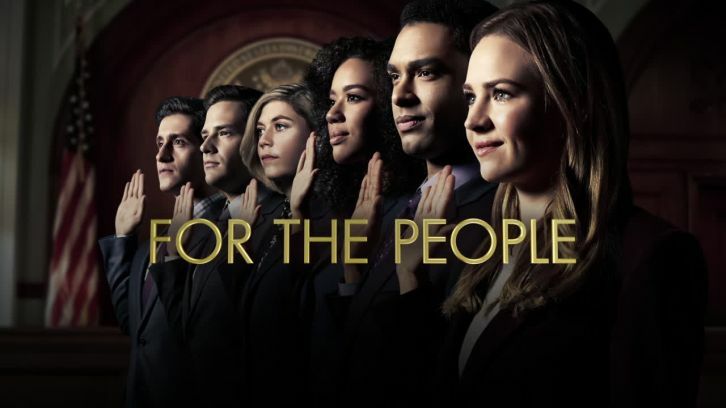 Set in the Southern District of New York (SDNY) Federal Court, also known as “The Mother Court”, For the People follows brand new lawyers working for both the defense and the prosecution as they handle the most high-profile and high-stakes cases in the country – all as their personal lives intersect. Best friends Sandra Bell and Allison Adams serve as public defenders alongside Jay Simmons and their boss, Federal Public Defender Jill Carlan. They face off against prosecutors Seth Oliver, Leonard Knox, Kate Littlejohn and their supervisor, chief of the Criminal Division in the U.S. Attorney’s Office, Roger Gunn. Our lawyers are joined by Judge Nicholas Byrne, who rules on some of the court’s most controversial cases, and Tina Krissman, the formidable clerk of Court who keeps everyone in line.